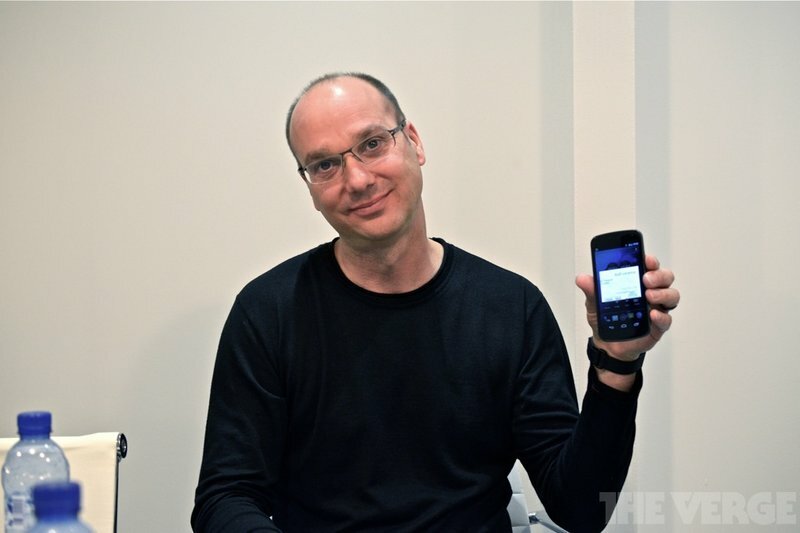 Andy Rubin, who co-founded the Android project, is leaving Google. According to The Wall Street Journal, Rubin's departing to create an incubator for hardware startups. His role heading up the company's robotics will be taken up by James Kuffner, a research scientist at the company and a professor at Carnegie Mellon University. In a statement, Google's CEO Larry Page thanked Rubin for his work. "I want to wish Andy all the best with what's next," Page said in a statement. "With Android he created something truly remarkable-with a billion plus happy users. Thank you."